different from bailout packages worth billions. plan effectively work in western Pennsylvania? James Paul is a policy analyst at the Commonwealth Foundation who examined the plan’s potential. that would effectively take capital from the rest. 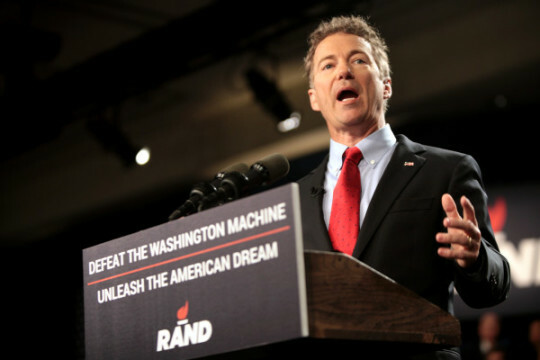 to expand school choice,” said Paul. significant advantage to businesses across the state. Similarly, Erie Insurance Group, the largest single taxpayer in the city of Erie, filed a motion last December aiming to reduce its tax burden to stay competitive. been threatened since the EPA began harshly regulating coal plants in 2014 for their production of carbon dioxide. Such a move would give a huge advantage to Pennsylvania’s western counties still reliant on the coal industry. The plan’s focus on broadening school choice gets high marks from the Commonwealth Foundation. “Most school-choice policies, to be effective, must be put in at the state level,” admits Paul.